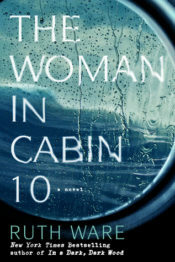 The Woman in Cabin 10 or How Unreliable is this Narrator, Really? Share the post "The Woman in Cabin 10 or How Unreliable is this Narrator, Really?" Share the post "Another Historical Romance Novella (I forgot that last part while reading.)" God Bless Us Every Quarter Cannonball! Share the post "God Bless Us Every Quarter Cannonball!" I did it, I really really did it! 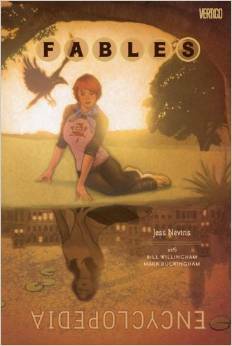 It’s a Fables encyclopedia. But, more importantly, I made it!! I almost didn’t think I was going to. This has been wonderful fun. I’m definitely signing up for next year, except I’m only committing to a half Cannonball. With a new baby on the way, and how close I came to the wire on this one, I don’t think I can make it to 52 next year. Thanks to everyone for the interesting reviews and to MsWas for keeping this ship afloat. I hope everyone has a wonderful New Year’s Eve and a great year ahead of them. Share the post "I did it, I really really did it!" A story of incredibly passionate love and vengeance. Share the post "A story of incredibly passionate love and vengeance." The most dangerous game. . . in space! 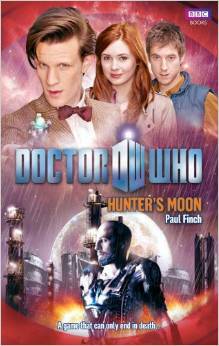 Yes, it’s another Doctor Who novel. 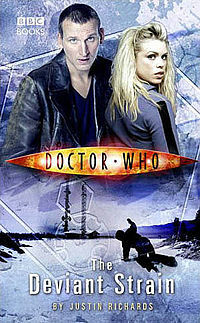 And this one manages to have the Doctor, Amy and Rory on the cover. Poor Rose. Share the post "The most dangerous game. . . in space!" 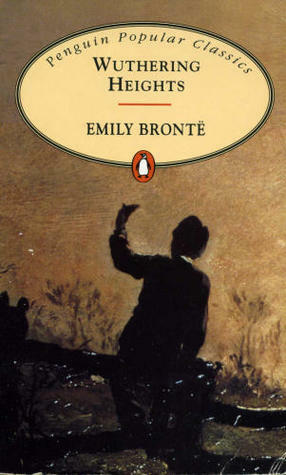 Why wasn’t Rose on my cover? Seriously, mine just has the Doctor on it. Do people really hate Rose that much that they had to make two covers? Share the post "Why wasn’t Rose on my cover?" First Gwen Stefani, now Rapunzel? I do have to say, I love her style, especially that bathroom haircut and her final fight outfit with that fuzzy coat that I’m not going to tell you what it’s made of. Share the post "Harajuku Rapunzel"